Ah, another Halloween another... slew of these. 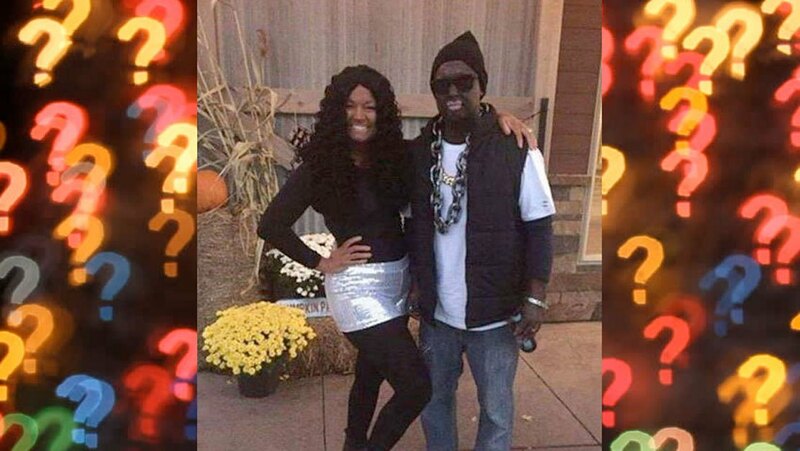 If anyone would be able to fool themselves in 2018 into thinking racism is over, or that it’s the work of a few “bad apples”, they would just have to look at the onslaught of garbage blackface costumes popping up all over to go “huh. Maybe our culture still has some growing to do.” And you know what? It absolutely does. Even after Megyn Kelly’s public firing over her ignorant blackface comments, white people all over America are going, “Huh… but what if.. I did it…” with some devastating results for everyone, including themselves. 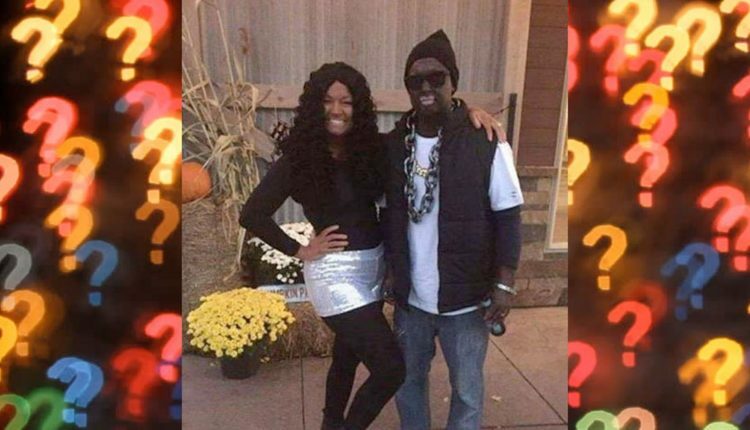 Case in point, Shelbi Elliott-Heenan, a nurse who worked at St. Luke’s, a hospital in Kansas City, Missouri, posted a photo of her dressed as Beyoncé in blackface standing next to a man, also in blackface, dressed as Jay-Z. So take it as a lesson, unless you’ve somehow traveled into the 1900’s blackface is not publicly accepted, and even if it is the 1900’s, it’s still not OKAY. It was still a bad thing even if white people didn’t feel too bad about it. I’m sure this won’t be the first garbage blackface story, I mean, if comedian Jaboukie Young-White’s Twitter feed is any indication, the onslaught of white MAGA people dressing up as Kanye West is just beginning, like this one of a garbage South Carolina bank executive. What do you think of all this trash? Let us know in the comments or on Twitter at @WhatsTrending.